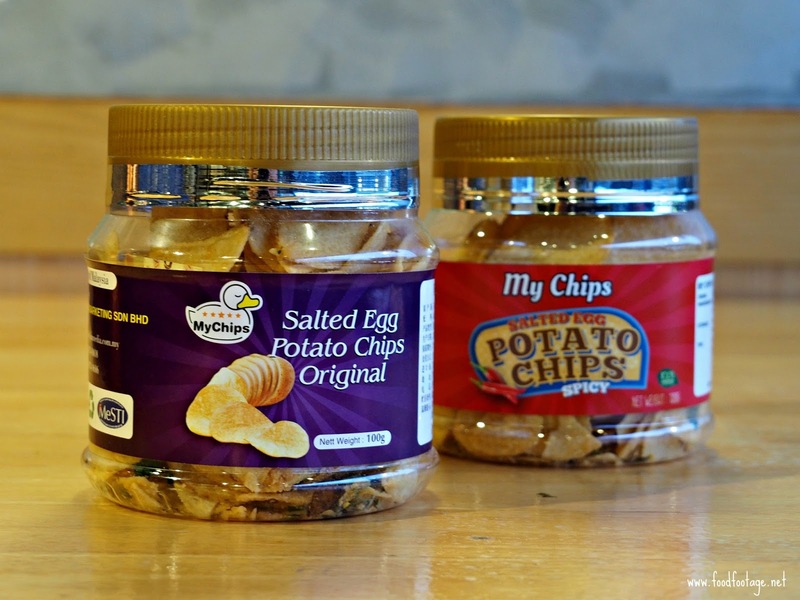 The hype for salted egg yolk might have died down but My Chips Salted Egg Potato Chips is now the new potato chips trend in Malaysia and drawing the crowds!!!! Covered with a generous amount of salted egg yolk seasoning and curry leaves, I was in love with the first wiff – probably was greeted by the smell of salted egg when opening. 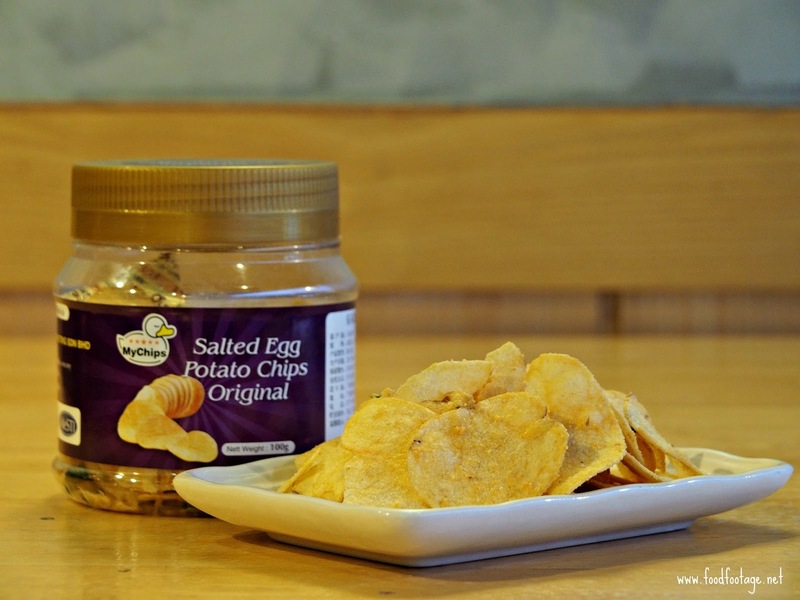 Honestly speaking, I never thought that potato chips were even better with Salted Egg flavor – the golden chips were crispy, fragrant and neither not too oily nor too salty. 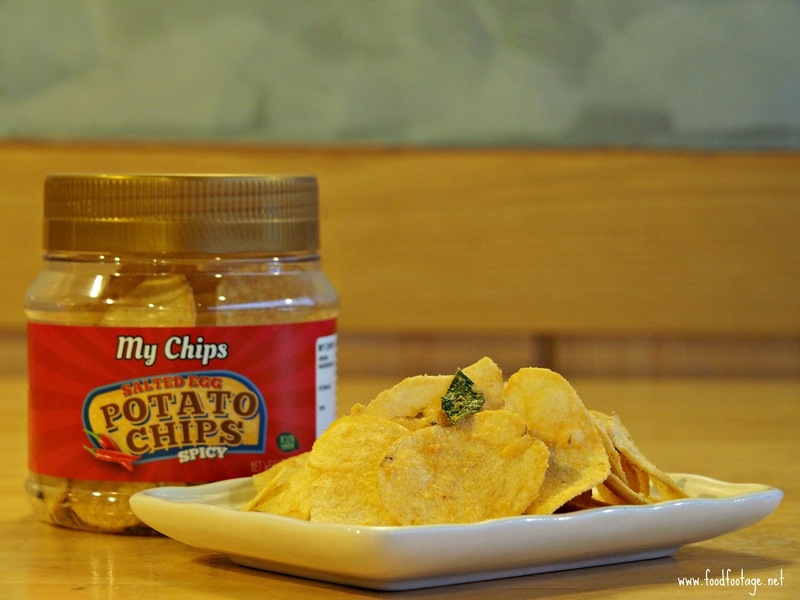 As promised, My Chips Salted Egg Potato Chips uses Premium Quality Ingredients for their chips. 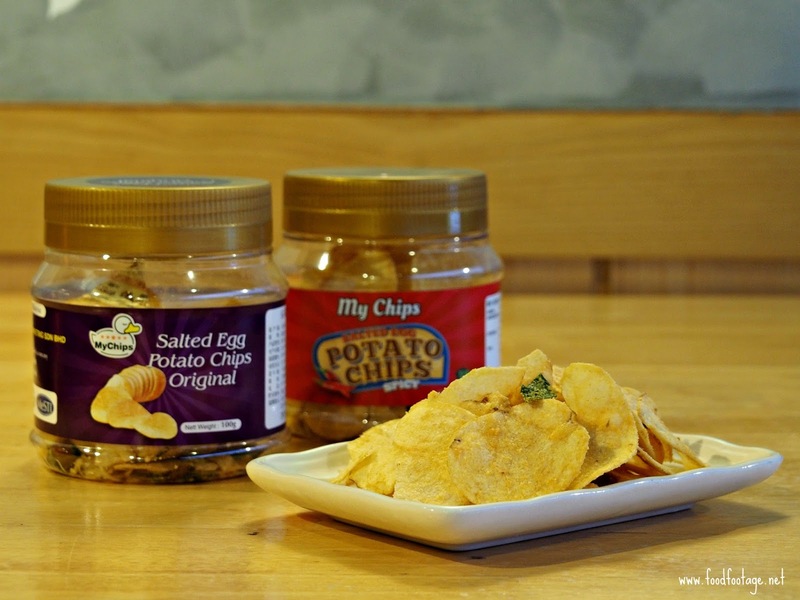 What Makes My Chips Salted Egg Potato Chips Different and Unique?? wow first time knowing about this salted egg product. Maybe can give a try soon. Really always want to try this. Maybe can give this brand a try. Ohh my...salted egg ~ my favourite...Potatoes chips also my favourite!! So tempting your sharing here, gonna try it soon! !